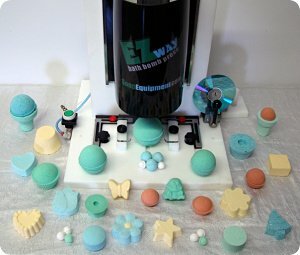 The EZ Way Bath Bomb Press™ is the culmination of years of experience in making Bath Bomb equipment. We invented the Bath Bomb Press and of course, the next step was the first Pneumatic Press. 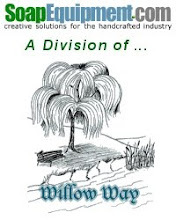 We have many products that have yet to make it to our websites. We may spend years perfecting products before putting them on our sites.